Clark Roofing services 11 western states from our home office in Murray. More than the 11 western states, we have been involved in projects in almost every state in the nation. Over the past 35+ years, we have installed more than 100,000,000 square feet of single-ply roofing. We currently maintain more than 10,000,000 square feet of roofing and have completed more than 11,000 projects nation-wide. Our experts are just that, experts! If you talk with any one of them you’ll instantly feel of their knowledge. They have a great grasp on all of the latest technologies, coupled with years of experience. Many of our roofing experts perform multiple functions. They spend a lot of time up on the roofs estimating them for new customers. When they’re not up on the roof they’re staying up to date with best practices. We have them travel to different seminars put on by different companies to ensure they’re highly trained. Ongoing training coupled with years of experience makes for the best in the business. Besides our roofers, we also have a great crew of metal workers. Our metal crew has been doing custom work for all sorts of projects for quite some time. They are an extremely friendly and capable crew, fabricating anything you’d like. We do custom work on many different structures, not just commercial buildings. 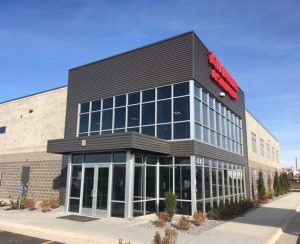 Our specialty is in wall panels, roofing systems, and standing lock seem panels. We do anything from repairs, to homes and cabins, to large commercial structures. Whether your structure is a private, public, or governmental building, we can work on it. Clark Roofing: The Roof’s the Limit! Whatever you need us to do, we can help you out. While we do specialize in commercial roofing, we do a myriad of other work. The best part about our 35+ years of experience is that we can adapt to you, not the other way around. Contact us for an estimate today. Wayne has contributed 3 entries to our website, so far. View entries by Wayne. We Protect What Matters Most with Quality & Award-Winning Roofing Solutions. 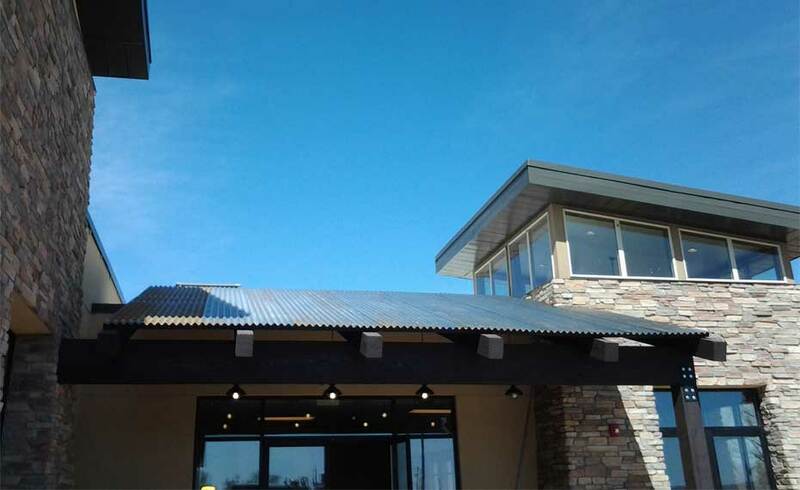 Clark’s Quality Roofing serves 11 western states from our home office in Murray, Utah, and has been involved in projects of all sizes in almost every state in the nation.